Evaluation protocol: Employers must evaluate every crane operator through their demonstration of the skills and knowledge necessary to operate the equipment safely and the ability to recognize and avert risks associated with the operation. The evaluation also covers the operator’s ability to perform hoisting activities required for the work being assigned. Previously evaluated operators: For operators employed prior to the new final rule, employers may rely on previous assessments instead of conducting a new evaluation. The records must indicate the date of the assessment and the make, model and configuration of the crane on which it was done. Employers must also update past evaluations to meet the new documentation required by the new rule. 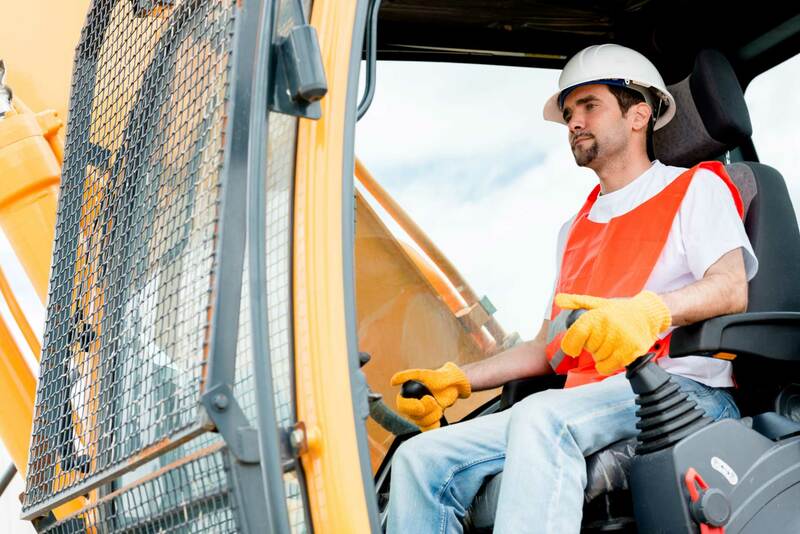 An employer may allow an operator who has passed an evaluation on one piece of equipment to operate other equipment if it does not require substantially different skills, knowledge or ability to recognize and avert risk. No further evaluation is required. For example, according to OSHA’s final rule, an employer may have evaluated that an operator demonstrated the ability to safely operate a large crane in a complex configuration. As a result, the employer may determine that the operator has the requirements necessary to safely operate a smaller crane of the same type and operating system and, therefore, would not need to be re-evaluated. If an employer learns that an operator is not competent in a necessary aspect of safe crane operation, retraining must be provided. When completed, the employer must re-evaluate the operator in whatever areas needed retraining. All operator evaluations must be documented and provide the operator’s name, the evaluator’s name and signature, the date of the evaluation, and the make, model, and configuration of equipment used during the evaluation. The employer needs to make the documentation available on the worksite (electronically works best), for as long as the operator is employed. By learning OSHA’s new evaluation requirements, employers can reinforce crane operation safety and add value to their business. 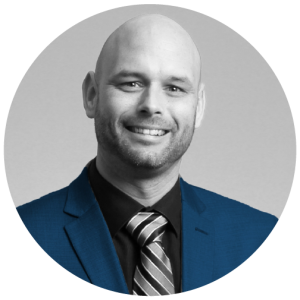 ProSight also adds value with unique products and solutions customized for the crane industry that go beyond traditional insurance coverage. The information provided herein is for informational purposes only. ProSight Global Inc., and its subsidiaries and affiliates (“ProSight”) strongly recommends that crane operators review OSHA’s new final rule and consult with their own legal counsel prior to implementing the new final rule’s requirements. 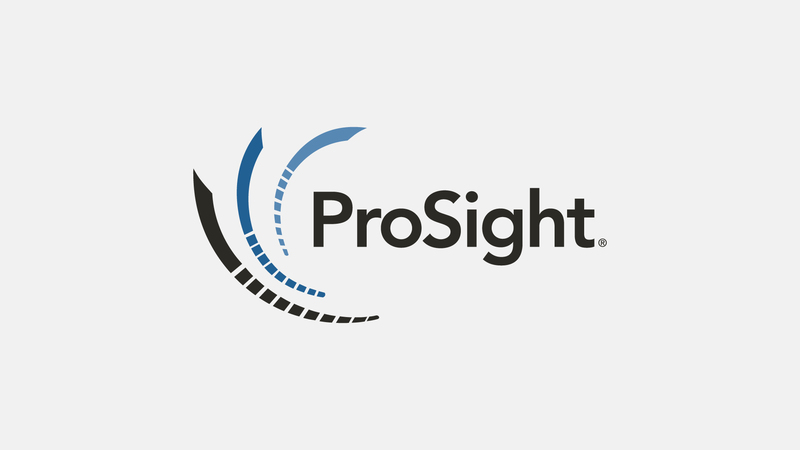 ProSight shall not be held liable for any direct, indirect or consequential damages resulting from your implementing or failure to implement any aspect of the new final rule.